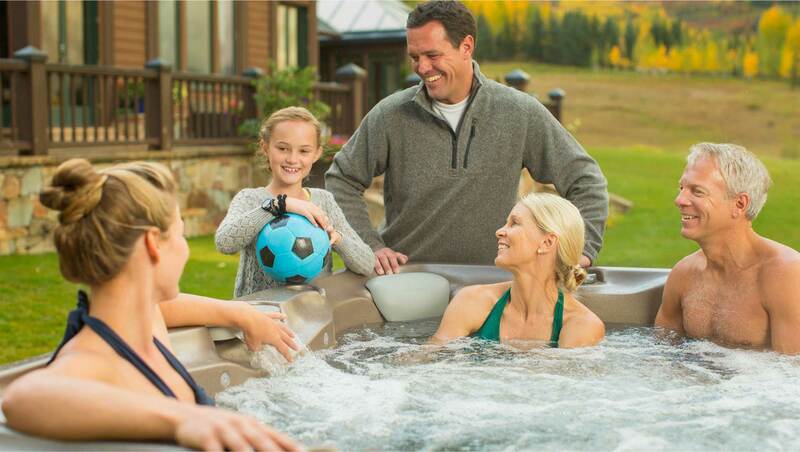 Made of superior material that stays newer longer and 25% lighter for easier handling, Sunstrong™ Covers come in a variety of carefully selected color options to complement your spa. Premium outdoor covers for extreme climates. Designed for cold harsh climates. *25% lighter for easier handling and add a premium touch to your outdoor décor.